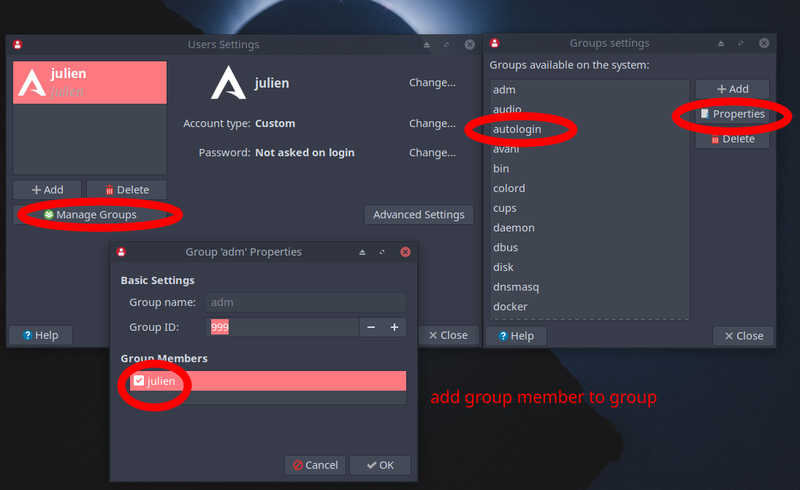 in the settings are missing, automatic log in, because I noticed there is missing login manger, with manjaro cinnamon it is there like the linux mint 19.1 or LDME 3, screenschots come from manjaro cinnamon, what do I have to do so that there arco cinnamon autologin. We have lightdm settings manager to set our login. Did you check if we are talking about the same software/application? How should I check it? Paste your getty configuration, so we can see what's wrong. I do not think there is anything wrong. Essentially, the cinnamon environment of manjaro is very similar to the original one, but getty is, I believe, responsible for autologin, which does not work and does not change graphically. I got it confirmed working on a xfce session. * then click on toggle box and add your user to the group. As for this solution It might be overkill, and you can probably follow the arch page, and get success. 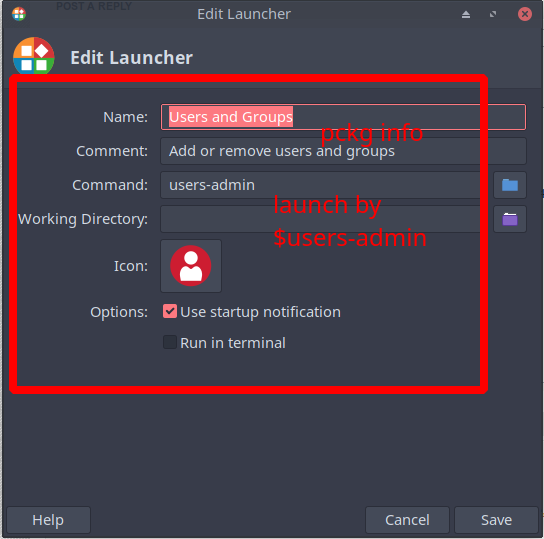 If you add permissions.